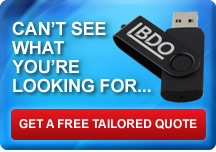 Store important data such as documents and presentations or media files like MP3's and video. 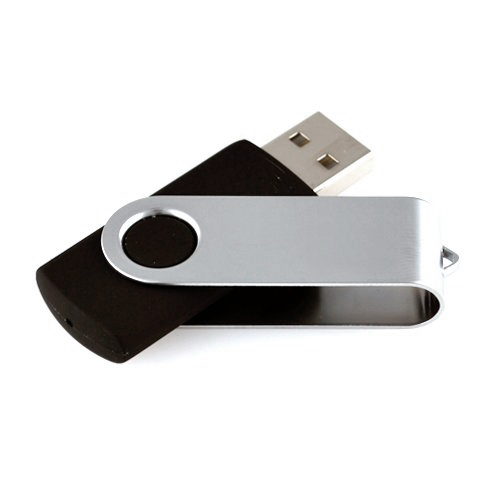 In fact, you can store any information direct onto the USB flash drive! 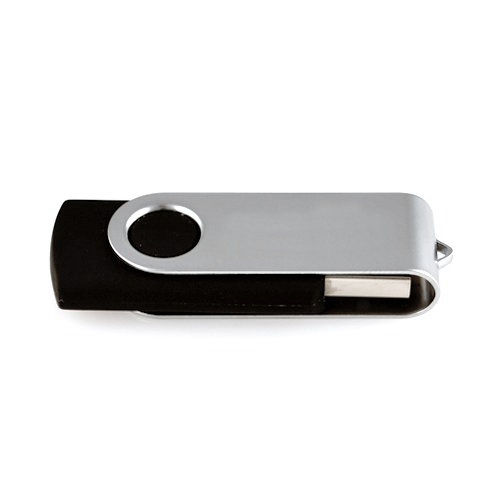 Please note: This model comes unbranded and OEM, however we can supply these on quantities over 50 with your logo printed onto the metal clip. 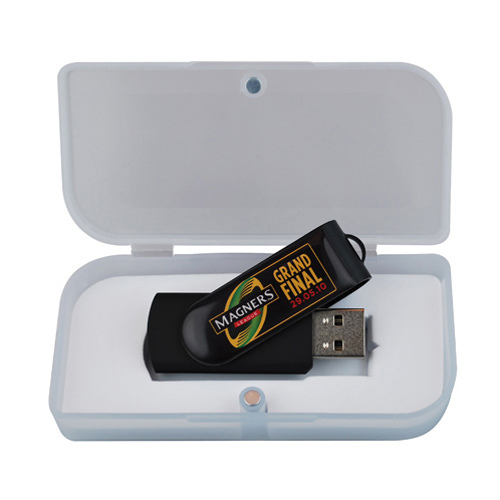 We offer various printing options for this model such as: Spot Colour, Full Colour Digital, Dome Sticker and Engraving. 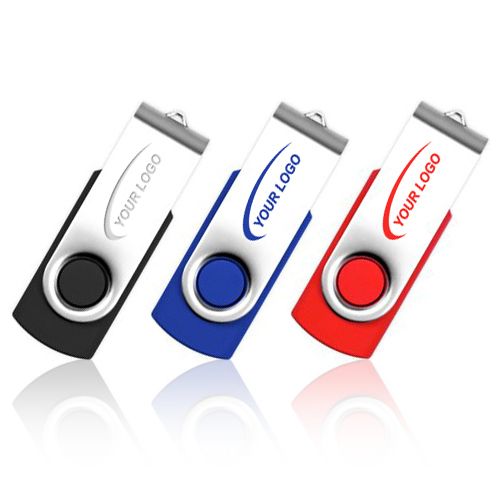 As well as this we can match the body of the Twister to the colour of your logo. 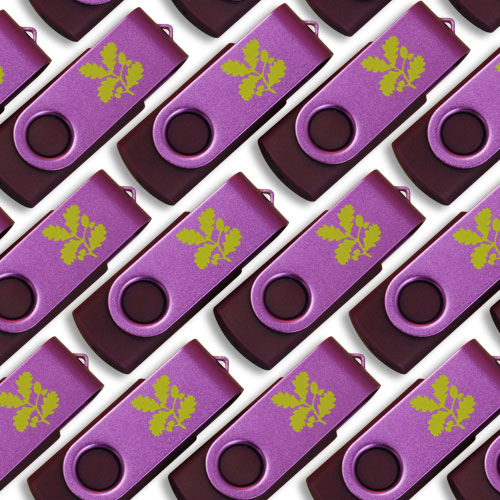 Read more on Pantone™ matching, here. Available in the following sizes: 128MB, 256MB, 1GB, 2GB and 4GB. 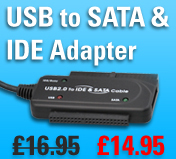 Supports the following operating systems: Windows 98SE, ME, 200, XP, Vista, Windows 7 and OS X 9.4+. 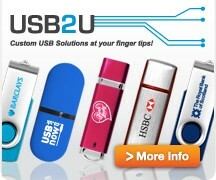 For more information or to place an order for Branded Memory Drives, please visit the USB2u.co.uk website, here. • Not suitable for complex logos with a graduated tint.